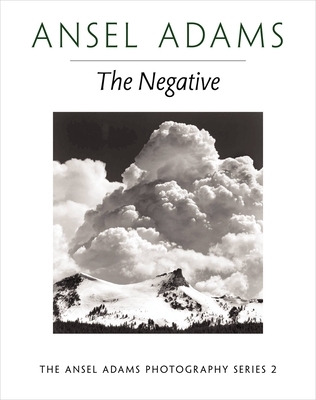 The Negative--the second volume in Adams' celebrated series of books on photographic techniques--has taught generations of photographers how to use film and the film development process creatively. Examples of Adams' own work clarify the principles discussed. This classic handbook distills the knowledge gained through a lifetime in photography and remains as vital today as when it was first published. Anchored by a detailed discussion of Adams' Zone System and his seminal concept of visualization, The Negative covers artificial and natural light, film and exposure, and darkroom equipment and techniques. Beautifully illustrated with photographs as well as instructive line drawings, this classic manual can dramatically improve your photography.